Ever came across an issue that you wanted to rename, move, replace or perform any action on a file on Windows but windows pops up annoying message “The action cannot completed because this file is open in something or someone is using this file” or other similar annoying messages.? Here’s a simple application Unlocker to encounter this problem. 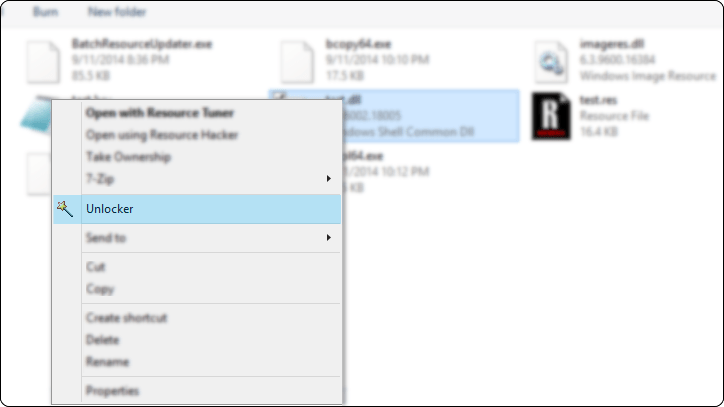 Unlocker is a small application ( probably the best one ) which adds an option in right click context menu to unlock any in use file so that you can perform your action on it. It even support’s command line arguments!